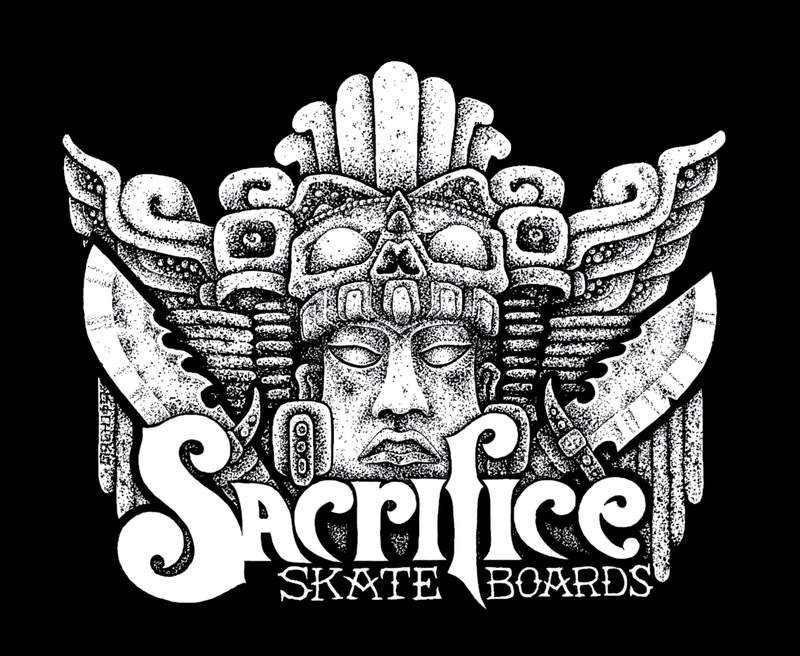 Sacrifice Skateboards: " Metal Mania" Boards are in!
" 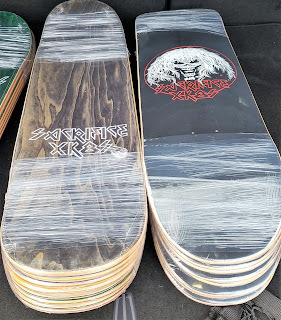 Metal Mania" Boards are in! Ready to ship...email us for pricing or hit us up on Instagram, Snapchat.